Take a breathtaking journey into the future, five billion years from now, to see the ultimate fate of the Solar System. 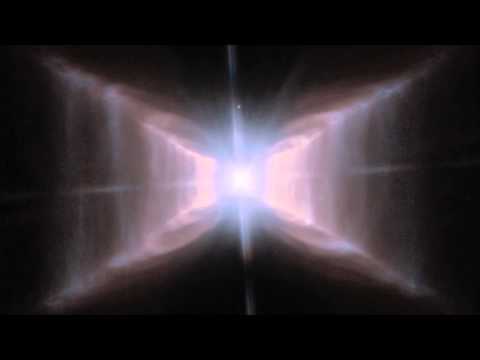 This gem from HubbleCast showcases stunning Hubble imagery of the death throes of Sun-like stars. The wreckage of these dying stars form the building blocks of new generations of stars.